Xi Jia Dong Lu in Taichung City is the hub of a cancer betting syndicate that has become wildly popular with local punters over the last two years. At least a dozen betting shops or funeral homes located on this street are involved in organising betting on the timing of cancer patient deaths throughout Taiwan. 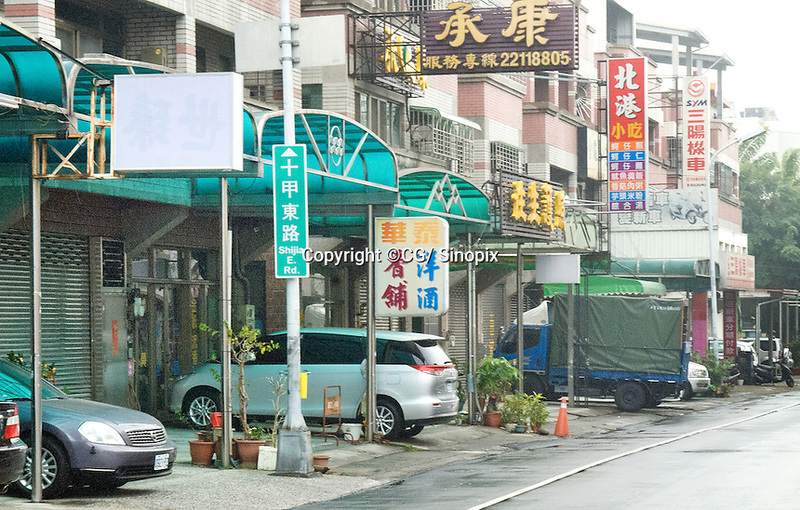 After the story broke in the Taiwan press, many of the shops have covered their street signs to avoid publicity.